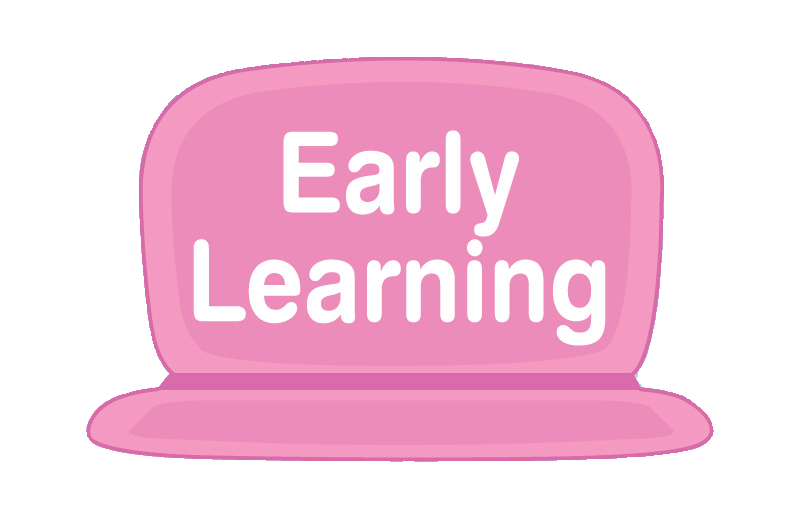 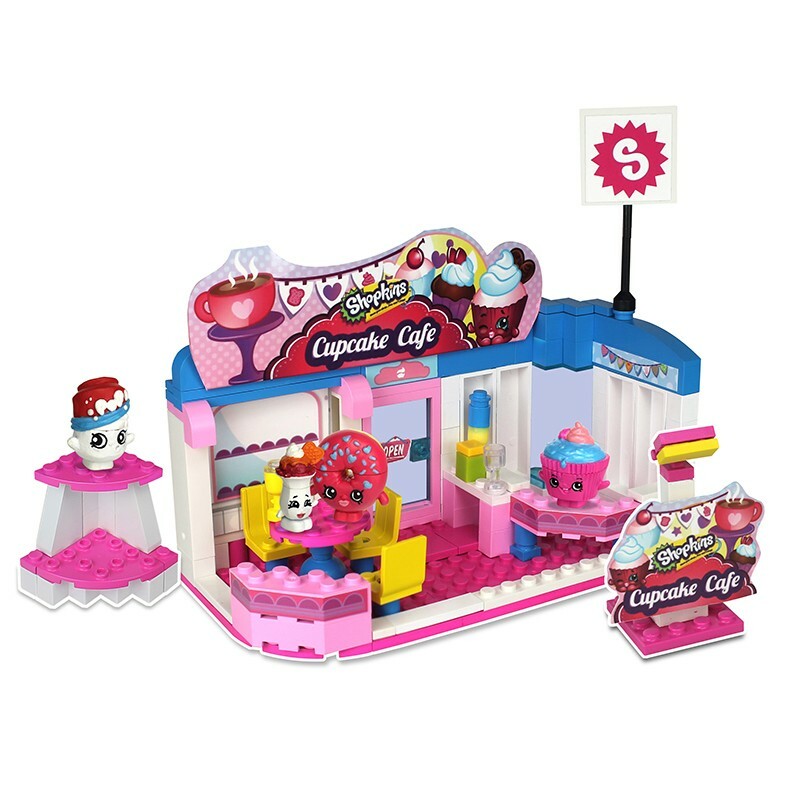 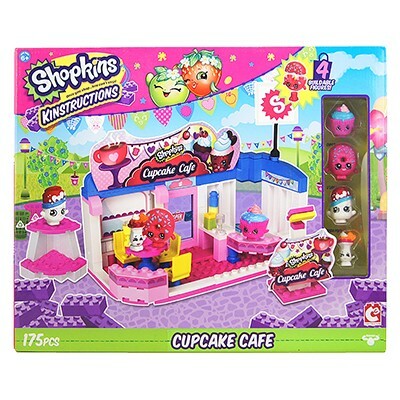 The Cupcake Café is a popular meeting place, and comes with four cute Shopkins figures that can be separated and rebuilt. 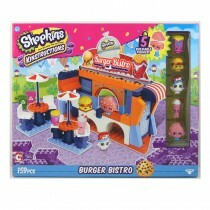 The 175 piece set features real opening door, table for three, and comes with a cafe street sign and two-tiered gondola. 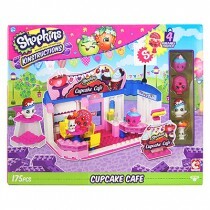 Cupcake Café features seating area and bar. 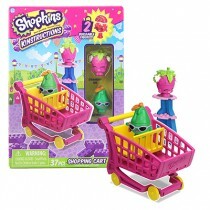 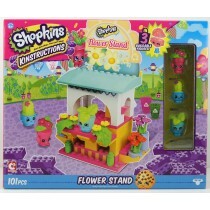 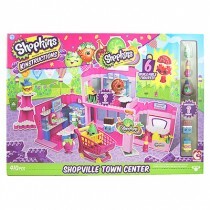 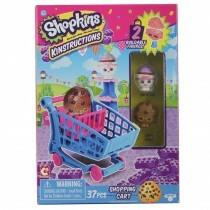 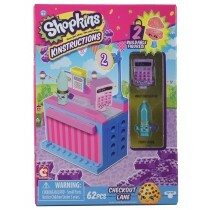 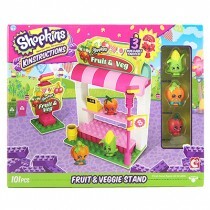 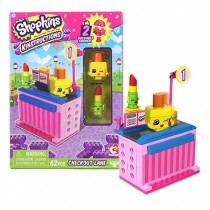 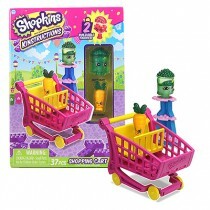 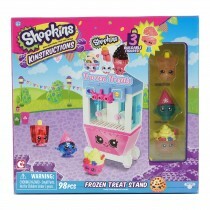 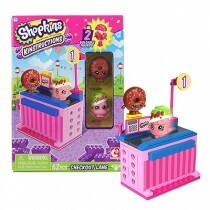 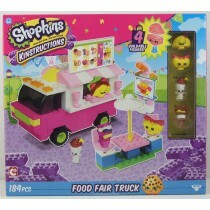 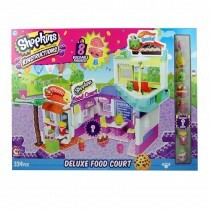 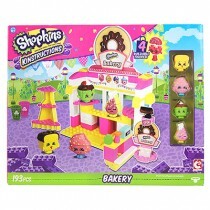 Includes 4 detachable Shopkins figures - pull apart to mix and match.